Helios Art Glass is an architectural stained glass studio located in Oakland, California. We work closely with contractors, churches, preservationists, designers, and homeowners in the San Francisco Bay area and beyond. 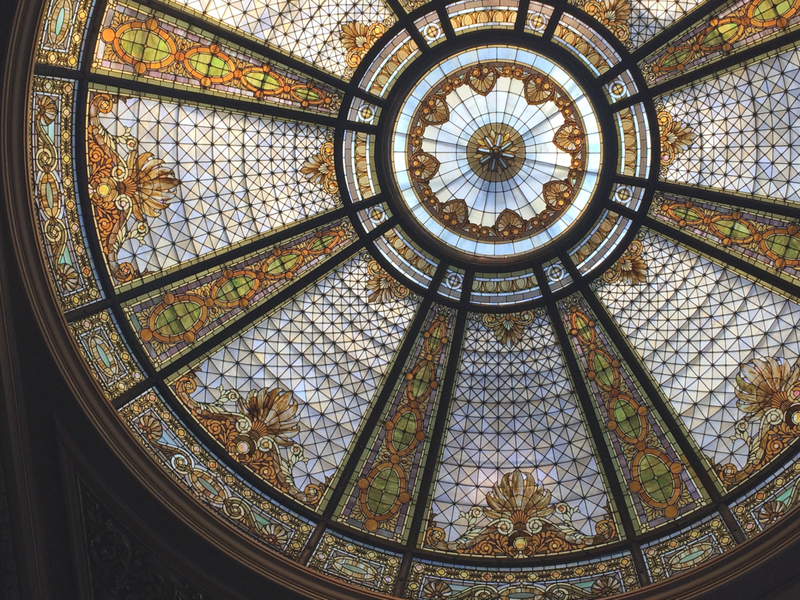 We provide sensitive restoration, museum level conservation, graceful designs, and affordable stained glass window repairs. Consultations and estimates are free.